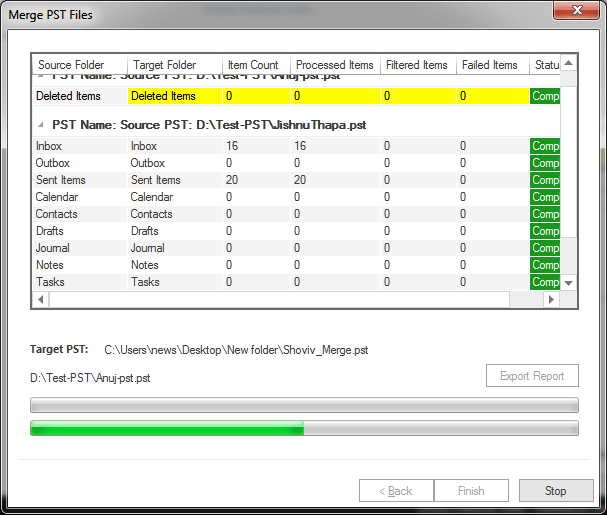 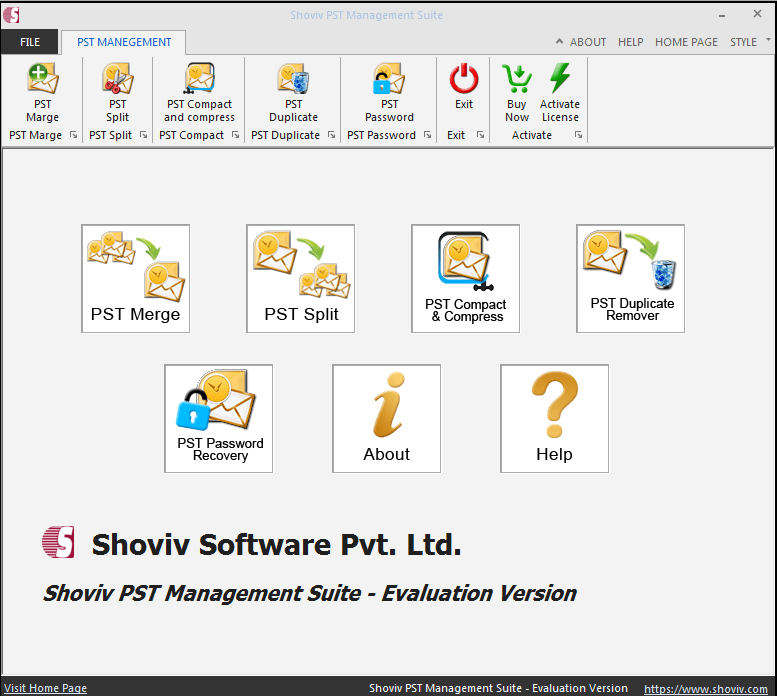 PST Management Suite provides a very comprehensive solution to manage various PST tasks in flawless manner. 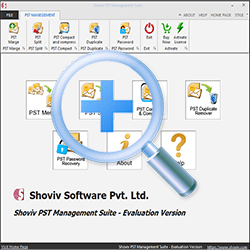 The software helps to smoothly merge, split, compact & compress in very short span of time. 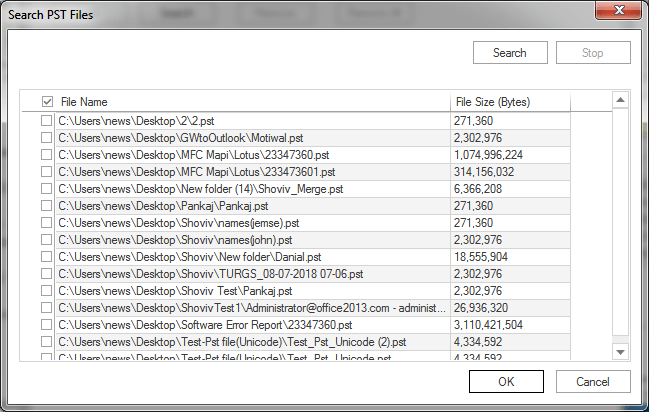 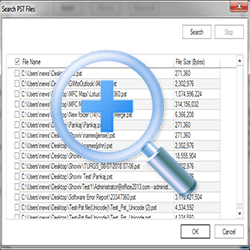 Further, being equipped with PST Duplicate remover feature, it has such a great efficiency to remove duplicate items in very quick attempt. 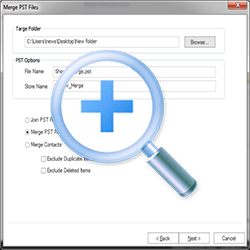 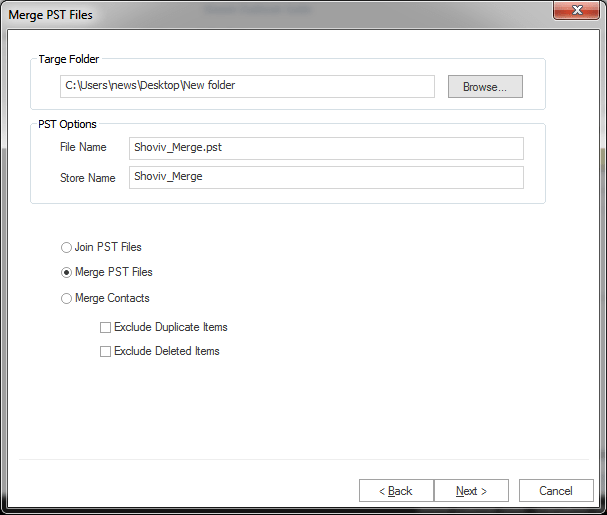 Apart from this, the tool is also featured with PST password recovery option which is quite important when need to recover PST passwords without changing the items properties.